Salmon Fishing Scotland. 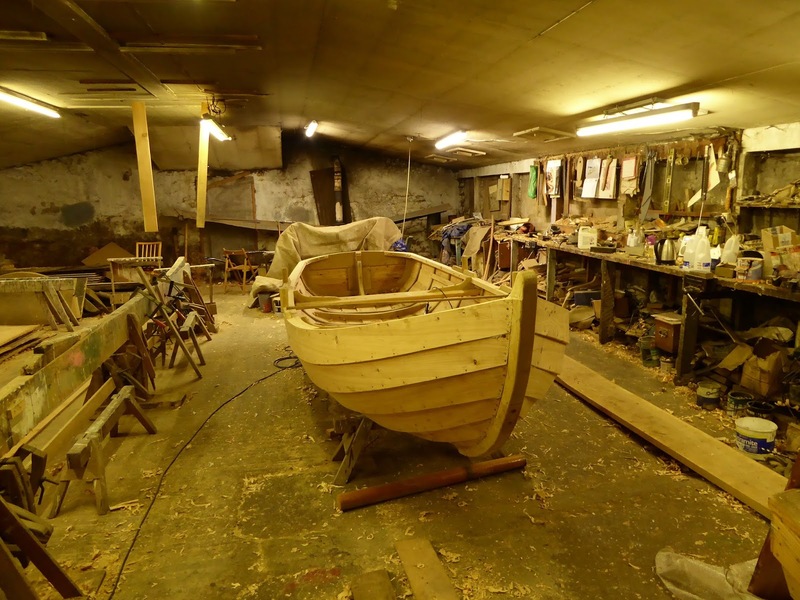 : Salmon Fishing Scotland Traditional Wooden Boat Building. 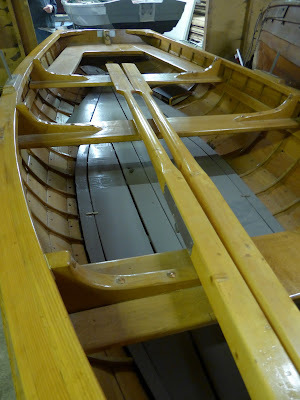 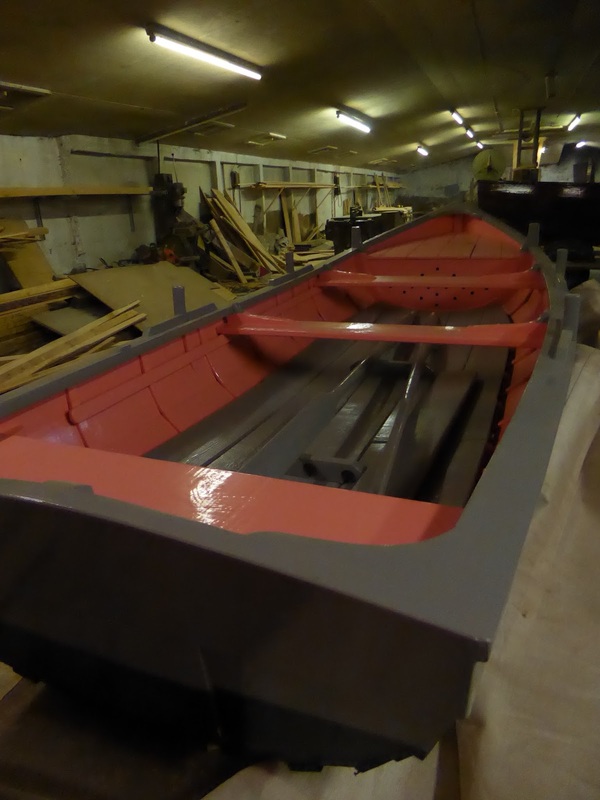 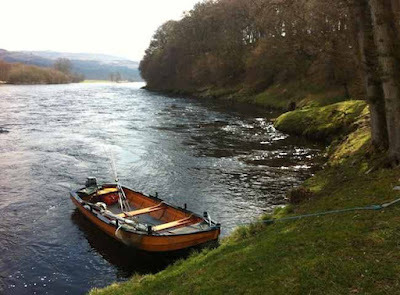 John offers traditional wooden clinker boats, a repair service and advice. 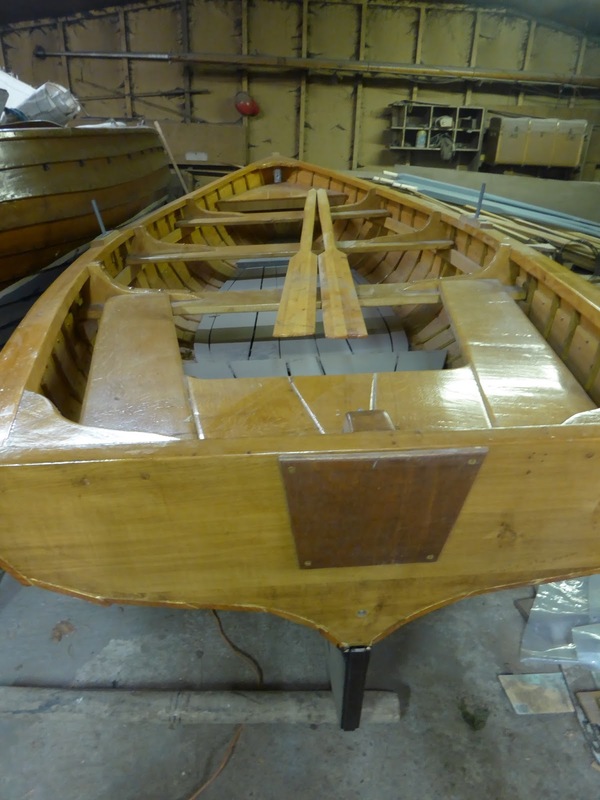 The Clinker boats have Larch planking, Oak ribs, keel and bows with copper fastenings. 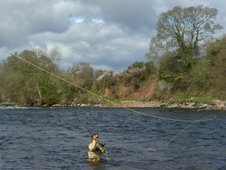 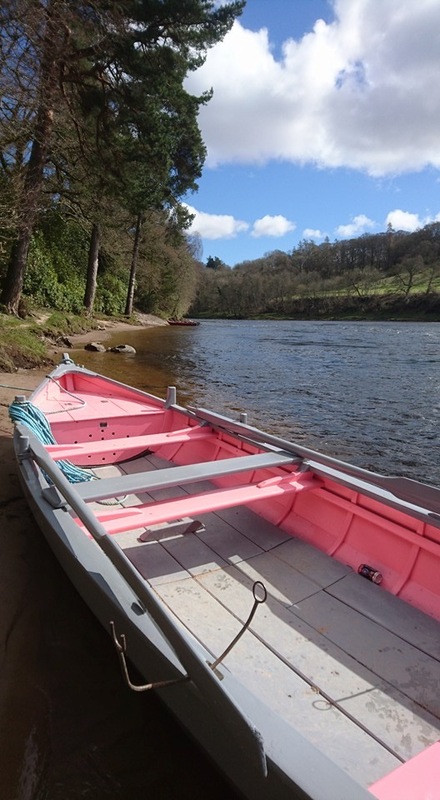 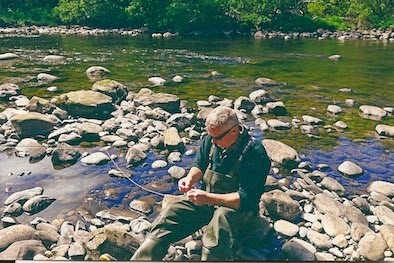 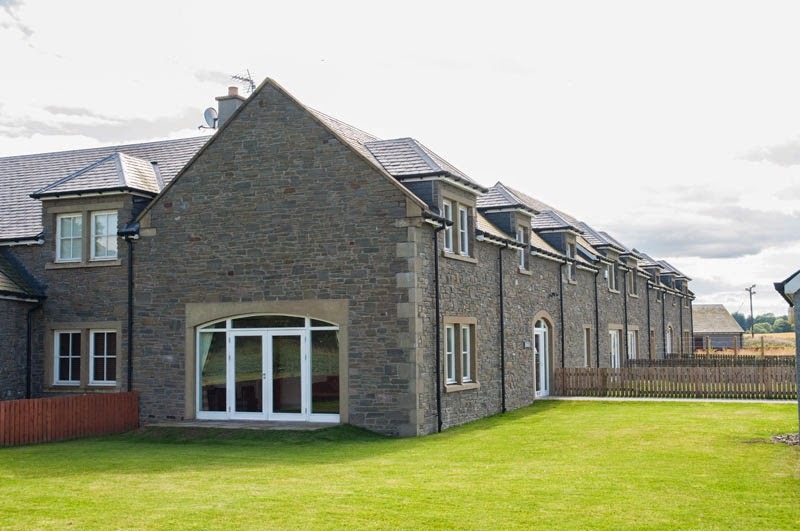 He does Cobbles for Salmon fishing in 16 feet for large rivers and smaller 14 foot boats for smaller rivers such as the Dee, Tweed, Ness and Spey. 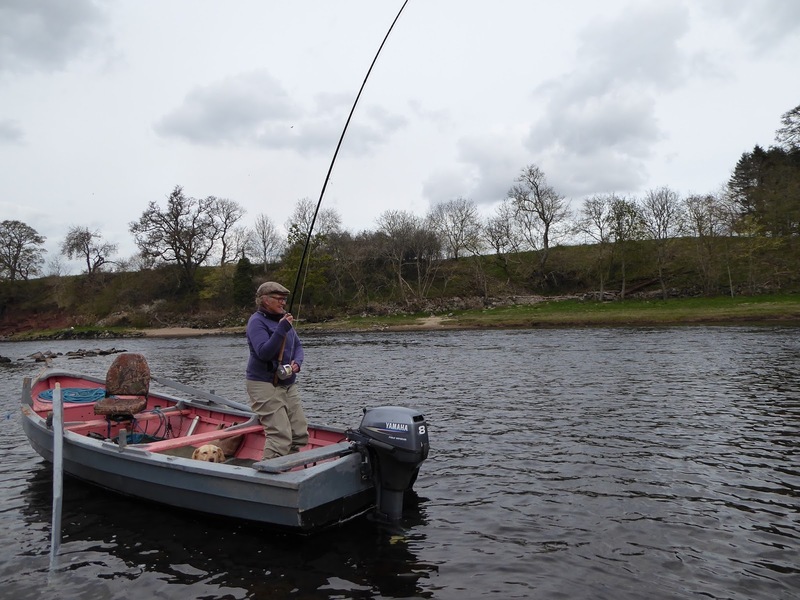 The boats are very stable and comfortable to fish from in varying conditions thrown at them throughout the year. John also does traditional Loch boats in a smaller way with deep keels to ensure a slow drift. 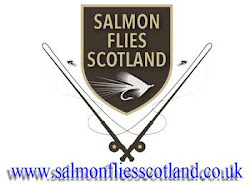 Salmon Fishing Scotland Salmon Flies Scotland.